We offer a range of appointments with the Nursing team between the hours of 8.30am and 6.00pm most days. Late arrival for your allotted appointment has an impact on other patients wanting to see the doctor/nurse. Therefore, if you are late for your appointment by more than 5 minutes then your clinician may not be able to see you, unless they have a free slot later in that session. Otherwise you will be asked to rebook for another time/day. If you wish to be seen on the same day please telephone the surgery as early as possible in the morning. 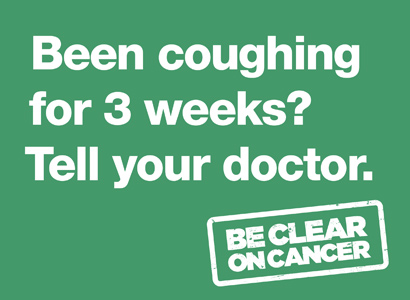 You will usually be offered an appointment in the morning so please be ready to attend the surgery at short notice. PLEASE NOTE : You will always be offered a same day appointment if you need one. It is up to you to decide if you need to be seen on the same day and the receptionist will not challenge this. However, in order for us to provide this service we must ask that you be prepared to attend the surgery at short notice and in the morning wherever possible. We appreciate that not everyone suddenly becomes ill in the morning, therefore you may be asked to phone back later for an afternoon appointment. You may book a future appointment at any time. 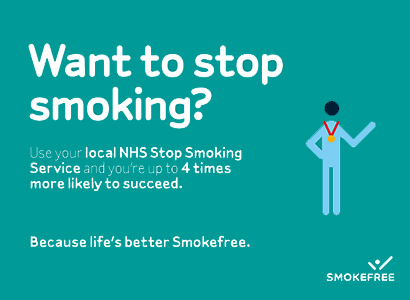 However, it helps us to be able to offer a prompt same day appointment service if future, routine appointments, are not booked during busy times (Bank holidays, Monday mornings etc). 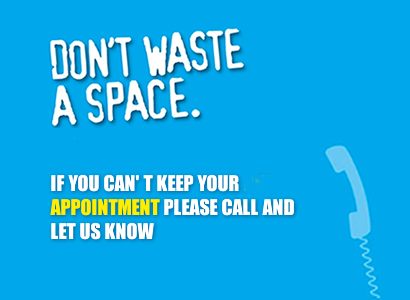 We may ask you to telephone on the day for some appointments during these busy periods. Patients are generally seen at the surgery, but between the hours of 8.00am and 6.30pm patients may be seen at home if the doctor considers a home visit necessary because of the patient’s medical condition. Please call the surgery as soon as possible if you believe a home visit to be necessary. You may be transferred to a trained nurse or doctor. 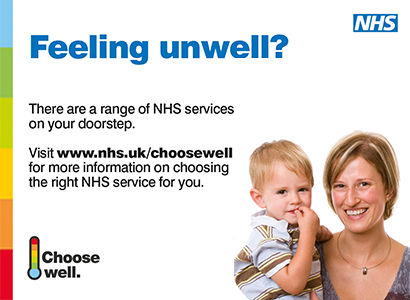 We are working to improve access to appointments for our patients, in particular at evenings and weekends. If you would like to be offered one of these appointments, please ask. Theses appointments may be at a different site; for example, Poole General Hospital. Please note that Poole Town Surgery no longer accept repeat prescription requests over the telephone. Please see our prescription page for alternative methods of requesting prescriptions. 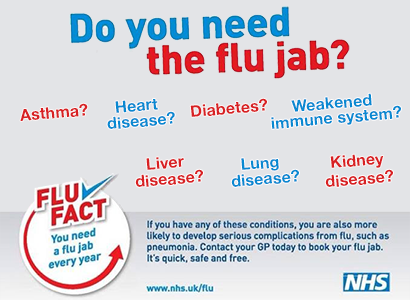 FLU 2018/19 – Please see our item on Flu in our News Section.